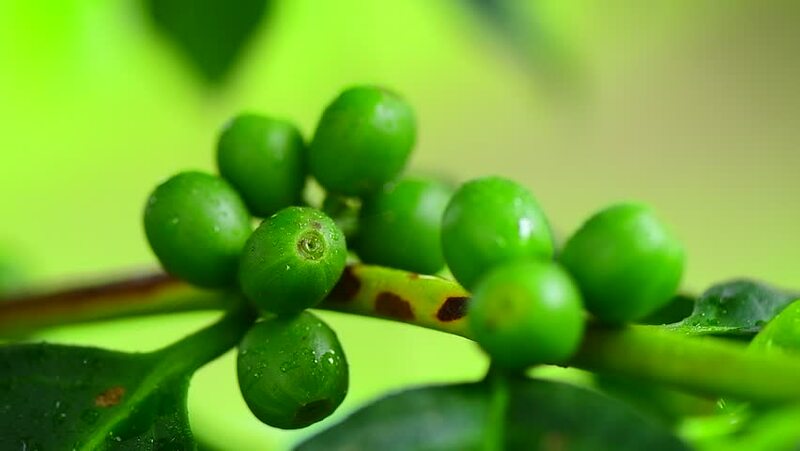 hd00:11	Unripe coffee beans on coffee tree. hd00:16 Harvesting blueberries. Plantation in the countryside in Nagano Prefecture.